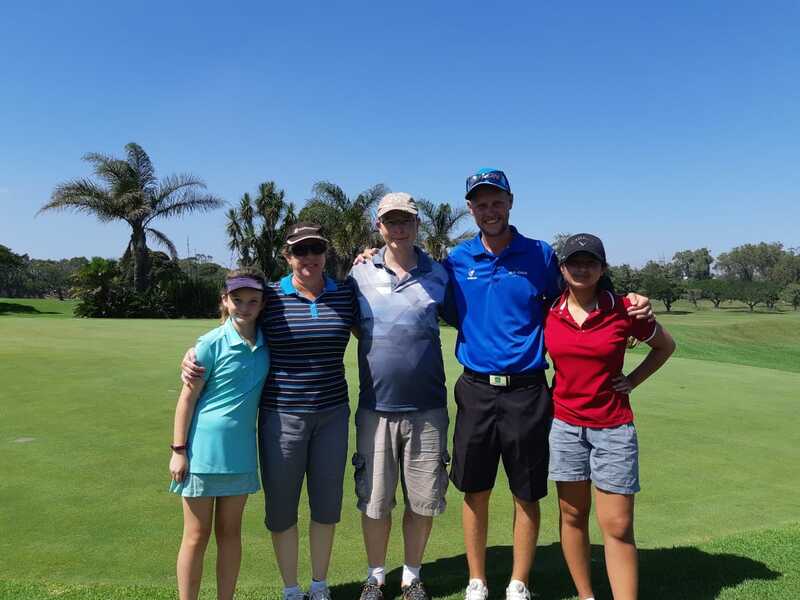 The march installment of the SADGA Eastern Province provincial golf day took place on the 17th of march at the Port Elizabeth Golf Club and was a success despite the fact that our Deaf Elite Golfers were unable to participate. The format of the competition was a betterball stableford. 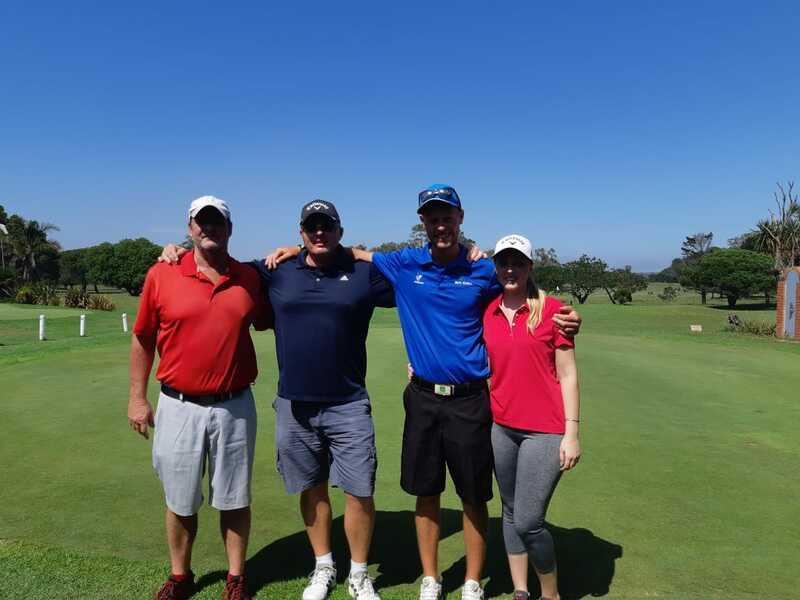 Leg amputee, John Spies, shot 88 off a 15 giving him a net score of 73. 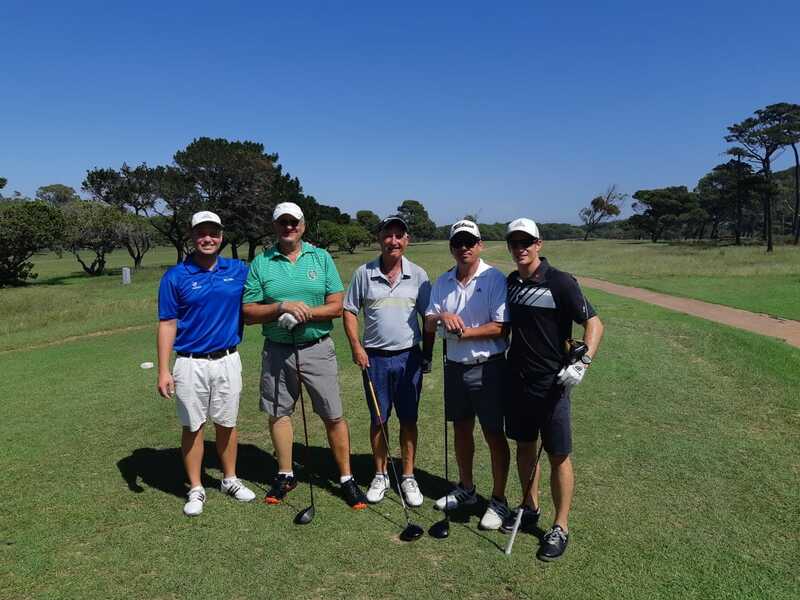 It was a beautiful day in Port Elizabeth, the wind was not very strong, making it a pleasant round for all who participated. A big thank you needs to go to Canon who sponsored all the prizes for the provincial day.